I'm so sorry to all who missed out on the Chicks-n-Chocolates event I had scheduled for Sunday. I just didn't want to give this 12 day nightmare cold to anyone else. I have rescheduled it for next Sunday same time. I hope you can join me. Now, here are the cards we made at the Christmas Stamp-A-Stack last month. I hope you like them. Everyone made two of each card. This Peace on Earth card was one of my favorites from Convention swaps that I received from Cindy Viering. I just had to include it in the Stamp-A-Stack. Can you see the Champagne Shimmer Mist Spritzed all over the card? My Brand New Card Club is beginning in February. To hear all the details check out my Card Club page. We had a wonderful time yesterday at the Stamp-A-Stack. Here are some of the cards/6x6 scrapbook pages we made. Here is my first idea of the butterfly card but I went with the two below for the stampastack. Just cause it was a little faster to make. 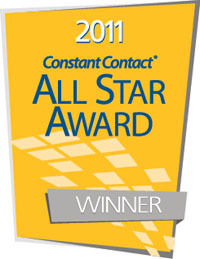 Congratulations to Suzanne! She won the Big Raffle!! I'll drop it by soon! Pre-Order of the 6x6 Sunshine Garden Kit ends Wednesday May 2oth! I will post more samples later. I need to make the cards designed by the other demos who participated. Plus, I made 12x12 scrapbook pages! For those of you who know me, I don't scrapbook but I've decided I need to expand my horizons. On Friday I was inspired by one layout and I ended up creating 8 pages! Whoo Hoo! I used the Walk in the Park Designer Paper. I need to take the pictures and then I will upload them. Stay Tuned! Here are the samples from Kerry and Rina. We got together on Thursday night to stamp and had a great time making the samples. 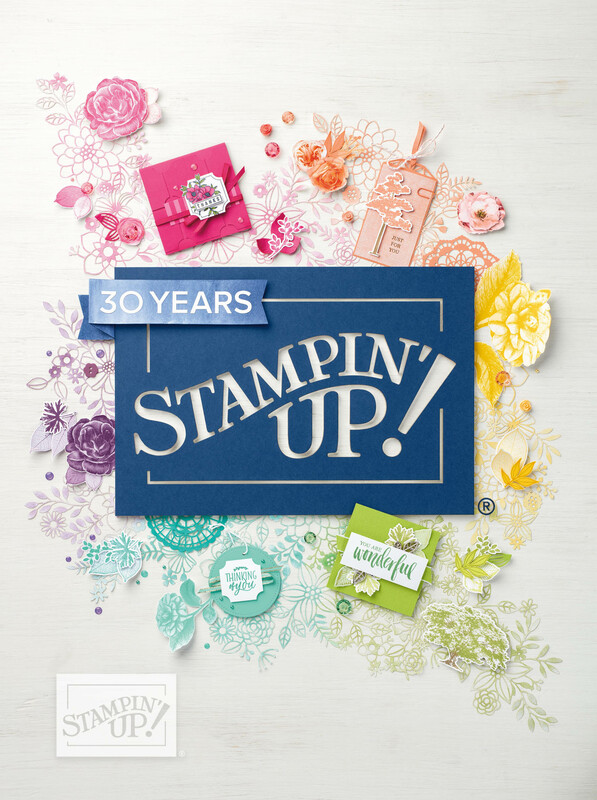 Click hereto see my samples from Sale-A-Bration Stamp-A-Stack. What a wonderful day! We had a lot of fun yesterday. I've decided to post the cards we made in sections. I will post my creations today since I have the samples. I will recreate the cards that Rina and Kerry designed with the leftover stash and I will post those cards tomorrow or the next day. It depends on how much stamping I get done. Plus, I will take photos of all the display boards too. I took pictures at the event which you will see below but I was definitely pre-occupied the pictures aren't that good. Aunt Kath...I needed your photography skills. Next time we will not have a family reunion meeting the same time as one of my events! Thanks to all the ladies who Sale-a-brated with us. I enjoyed meeting everyone. You all were a blast. I look forward to our next stamp-a-stack. Sometime in May. Here are the pictures. I will be back to update with the recipes for each, for now its just the pictures. Happy Monday....what are you doing reading my blog? You are suppose to be working...ha ha. I am working....Love My Job! By the way, Congrats to Eileen (not my sister)! She won the Big Raffle. Enjoy. 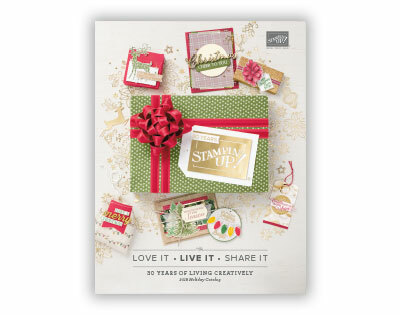 CLICK HERE TO SEE MY DOWNLINE SAMPLES!